Take a trip back to Jane Austen's world and the many places she lived as historian Lucy Worsley visits Austen's childhood home, her schools, her holiday accommodations, the houses  both grand and small  of the relations upon whom she was dependent, and the home she shared with her mother and sister towards the end of her life. 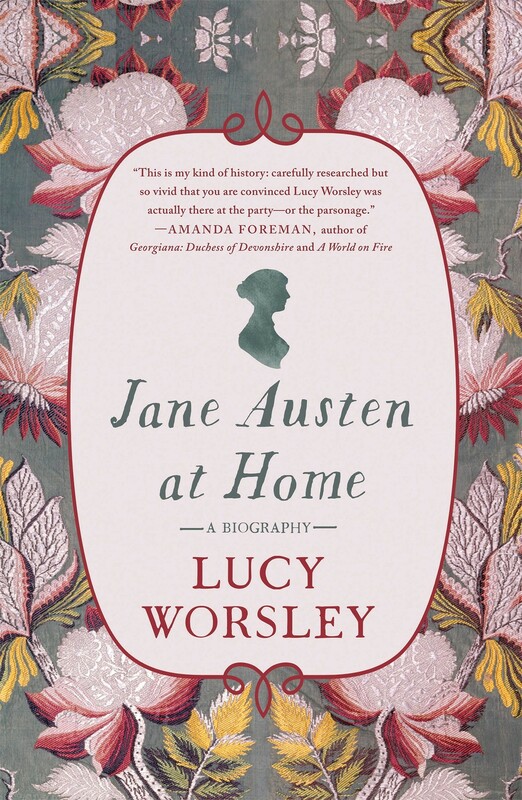 In places like Steventon Parsonage, Godmersham Park, Chawton House and a small rented house in Winchester, Worsley discovers a Jane Austen very different from the one who famously lived a "life without incident". Worsley examines the rooms, spaces and possessions which mattered to her, and the varying ways in which homes are used in her novels as both places of pleasure and as prisons. She shows readers a passionate Jane Austen who fought for her freedom, a woman who had at least five marriage prospects, but  in the end  a woman who refused to settle for anything less than Mr. Darcy. 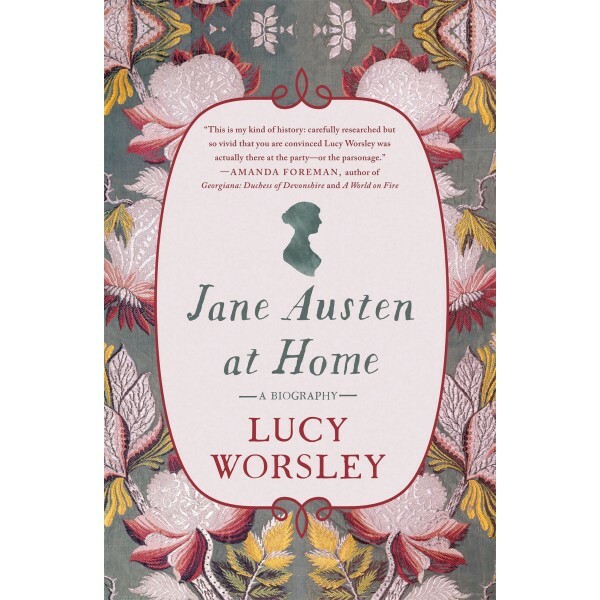 Illustrated with two sections of color plates, Lucy Worsley's Jane Austen at Home is a richly entertaining and illuminating new book about one of the world's favorite novelists and one of the subjects she returned to over and over in her unforgettable novels: home.